Most people go on some kind of ‘detox’ after Christmas – I personally hate dry January (and staying in for more than 2 days) so I’ve been quite busy already this month. I ran a poll over on my Instagram a few weeks ago to see whether or not you guys like these roundups – turns out you do, so I’ll try to pop one a month up at least. 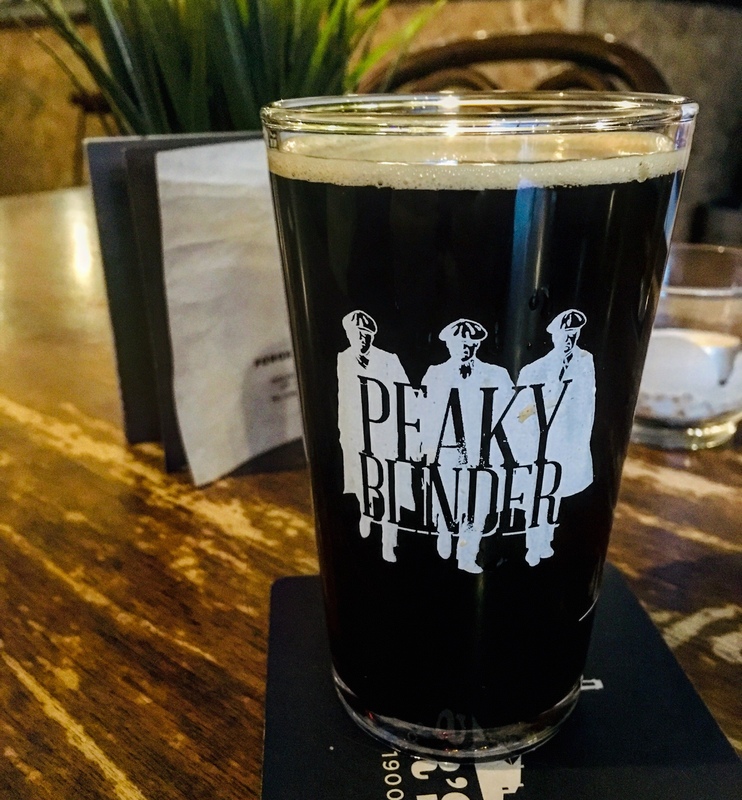 Hope you enjoy this roundup of the food and drink in Birmingham I’ve gobbled. Stay tuned over the next few weeks too; I’ve got some really exciting restaurants booked in between now and mid February. The week started with a visit to Purnell’s Bistro on Newhall Street. 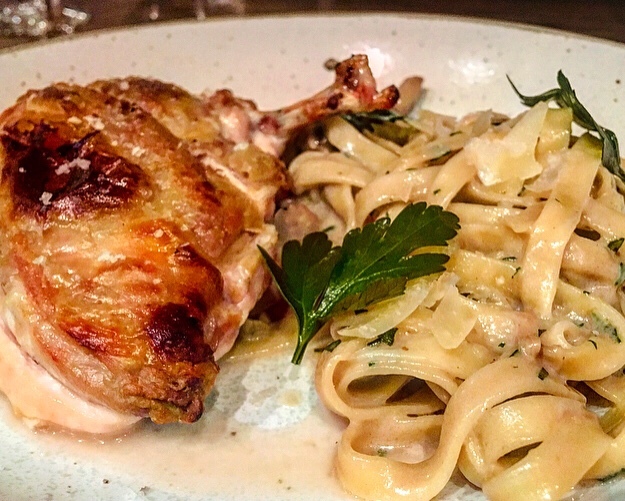 We tried out the a la carte menu including this chicken and mushroom tagliatelle; I loved the truffle flavour. 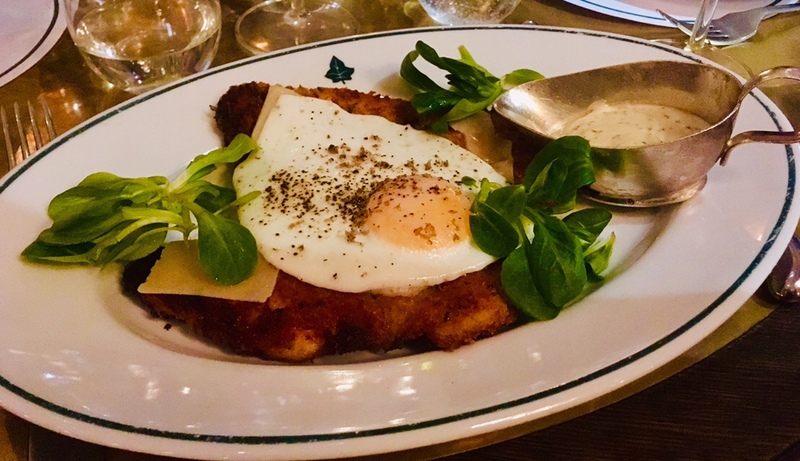 I’ve already got a post up about this restaurant which you can read here if you fancy seeing more. I’m actually quite annoyed with myself for not going to this beautiful restaurant until now, but I know for sure I’ll be back. My friend Mark and I booked in for a 5 course lunch here over the weekend, and came away so impressed. The food is elegant and vibrant, with impeccable service in an unpretencious, relaxed setting. Casual fine dining at its best. 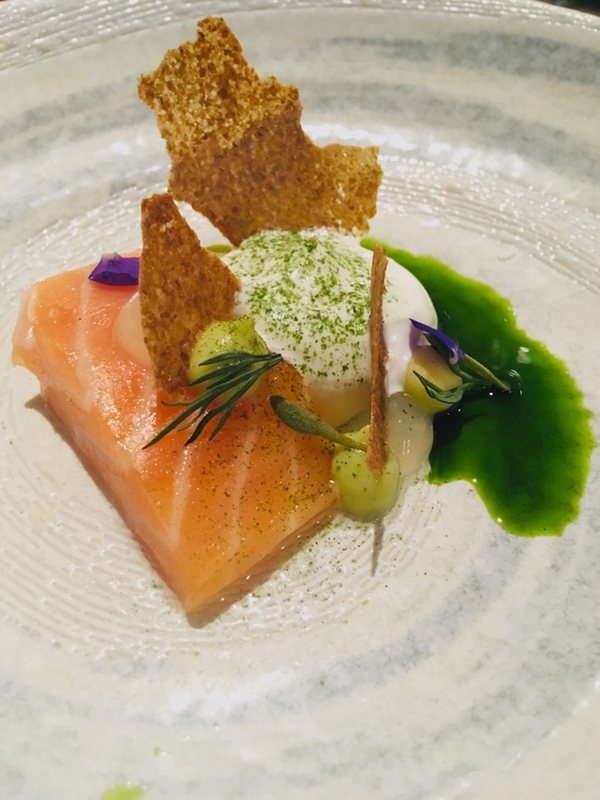 I managed to bag a table during the launch week of Tattu – probably now the prettiest restaurant in Brum. 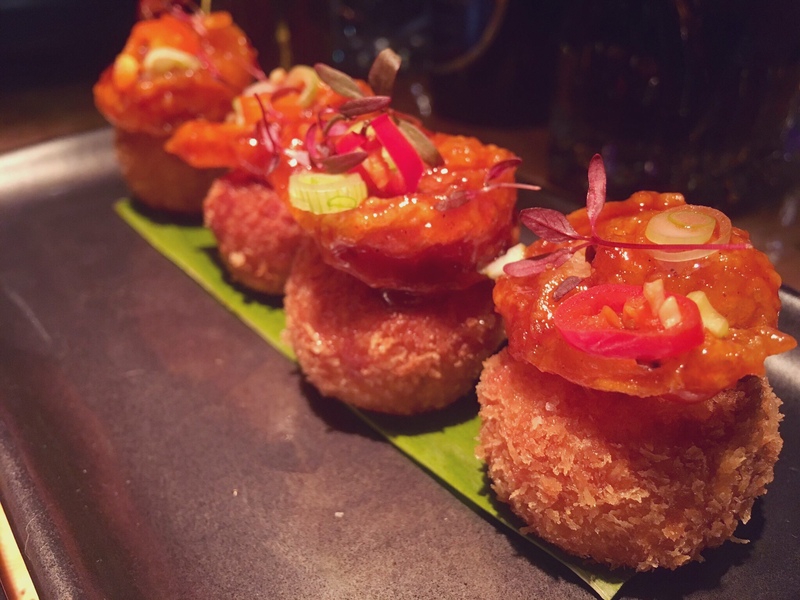 The menu focuses on Dim Sum and small plates, including these lovely Sticky Red Prawns. Heads up, it’s not the cheapest of restaurants (especially if you order mains) and the dining experience was a little over eager in terms of service, but that will no doubt relax in time. I’ll get a better overview up at some point. This week I had a very happy hump day with 3 wonderful women, and we headed for dinner at The Ivy. As both ladies own and run their own busy restaurants they hadn’t had a chance to visit this place yet, and we had a relaxed supper and a few drinks. The food is fine without being life changing and the time between drinks is a bit stretched, but we weren’t rushed and enjoyed the window table. Probably the healthiest thing I’ve eaten in weeks, my takeout from Pho was fresh, zingy and ideal for a working lunch. This is the Vietnamese salad which you can also have with chicken. 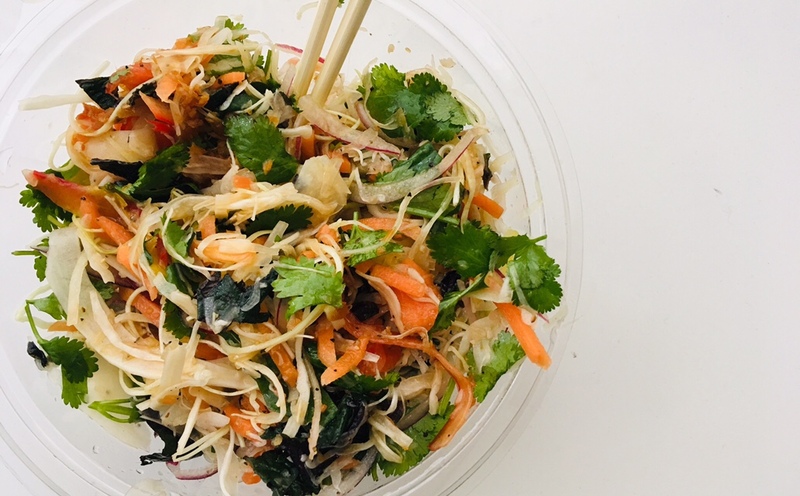 I’ve chuntered about this place before – have a look – and there’s lots of warmer options like noodle soup if you fancy a January pick me up. 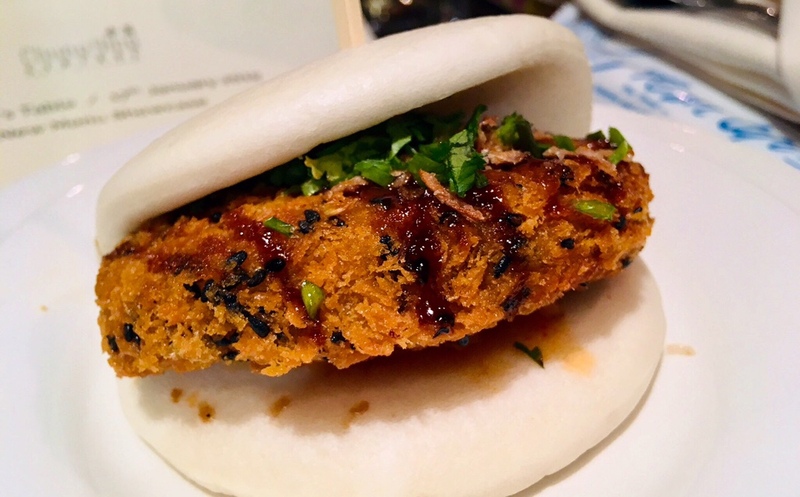 My favourite Chinese restaurant is back open after having a little refresh over Christmas, and there’s some new menu items to get your chops around. 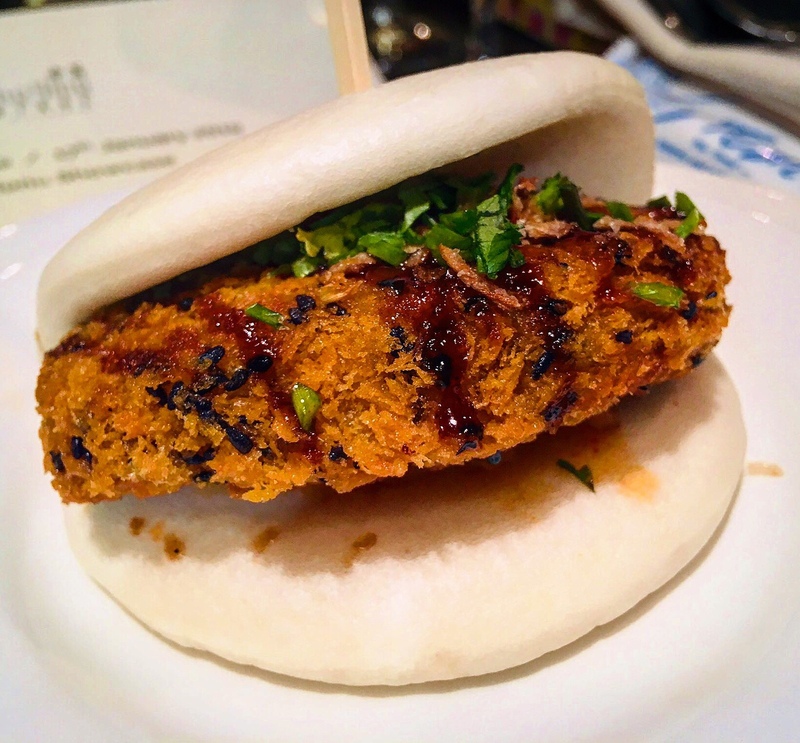 I loved the sweet potato bao, which was all the right amounts of chewy, soft, and fluffy, with a melt in the mouth filling. This is my most ordered from place on Deliveroo, mainly because the dim sum selection is such good value for money. * Disclosure: This was a media/blogger event and the food was complementary – I was not asked to write about. I popped into this pop up for a quick drink only to find out it’s now officially permanent. Great little bar with some decent ales. I loved the chocolate vanilla stout – excellent soundtrack playing in the background too. 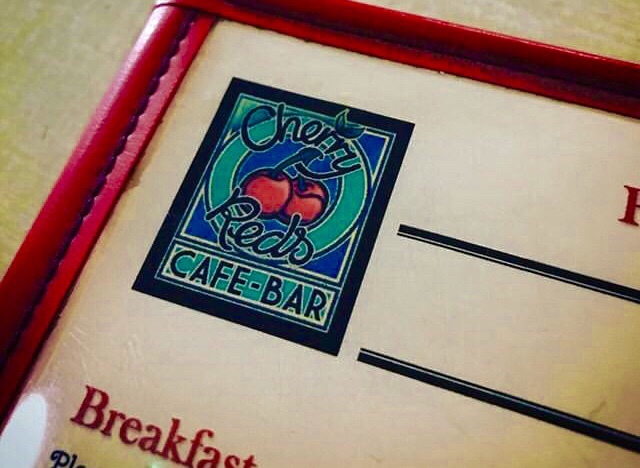 On Sunday a group of us headed to Cherry Reds for brunch before a film screening at The Alexandra Theatre. I love this cafe; it’s quirky and the grub is homely and filling without breaking the bank. 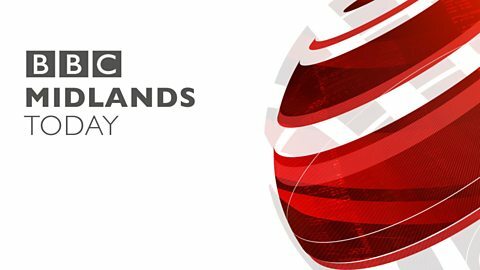 I didn’t take any photos of my fish finger butty and chips due to my starvation levels, but I’m sure you’ll get over it. That’s your lot. You can read my last roundup here.